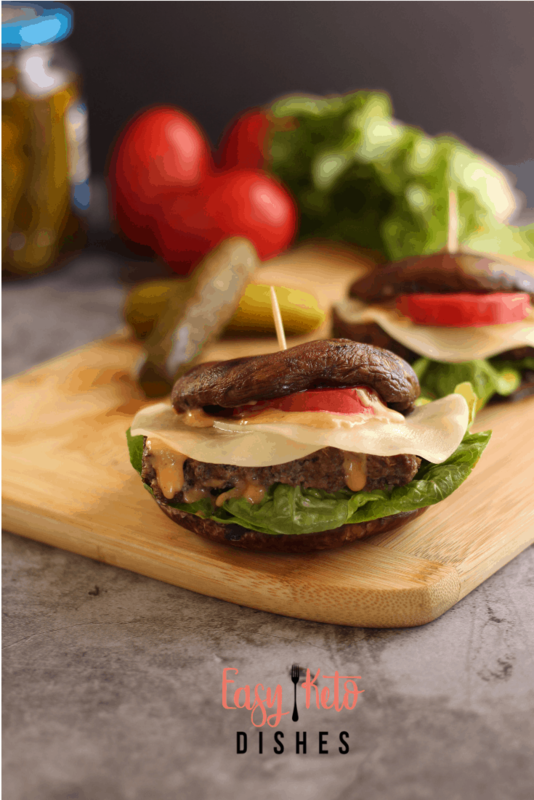 Deliciously satisfying without being heavy, these portobello mushroom meatloaf sandwiches are the perfect sandwich any time! What do you do when you have leftover meatloaf? Of course, that’s assuming you CAN have leftover meatloaf. In my house, that’s a rarity. If I want leftovers, I have to make extra and hide them. True story. 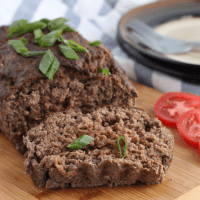 My boys love their meatloaf and my family of 5 can easily eat a 3 pound meatloaf, with salad and vegetables in a single sitting. So, when you make meatloaf, what do you do with leftovers? Well, you can just reheat it and enjoy it on your plate again. That’s always a good option. OR, you can make this meatloaf sandwich. 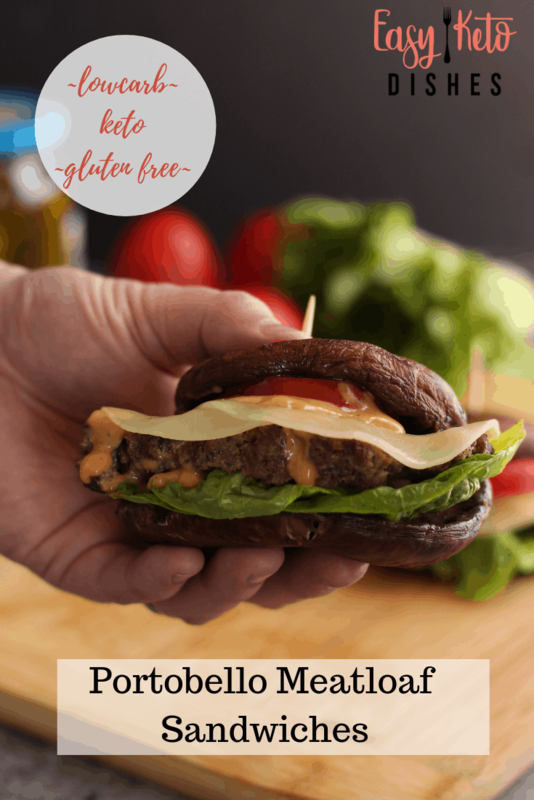 Our portobello mushroom meatloaf sandwich is keto friendly, low carb, and naturally gluten free. These mushrooms have a deep, earthy flavor that mellows even more when cooked. They typically take on the flavor of the food they are served with, making them a delicious vehicle for many dishes. 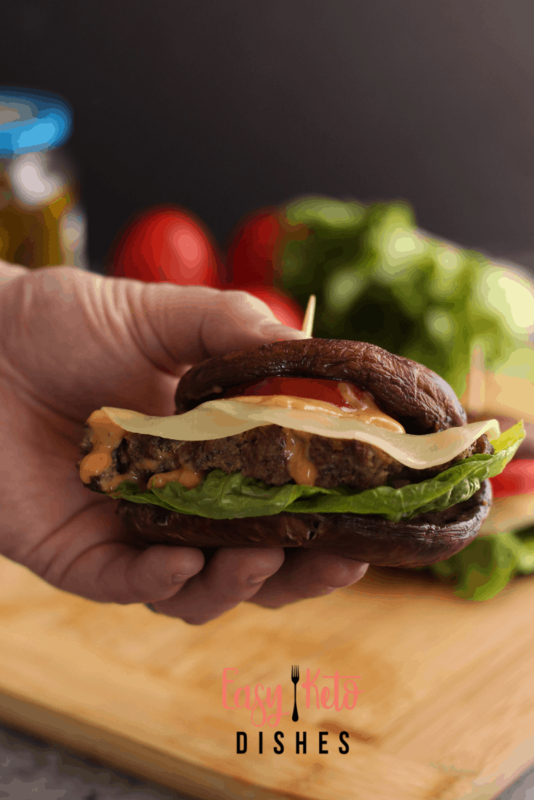 How do you clean a portobello mushroom for a meatloaf sandwich? Mushrooms are have some dirt still on them at the store, as they are low to the ground. The trick is to get them clean without getting them waterlogged. Mushrooms will absorb water and not brown nicely if they have too much water. They can end up mushy and gross. The best way to clean a mushroom is by wiping them off with a damp towel. Simply wipe them off just before using. 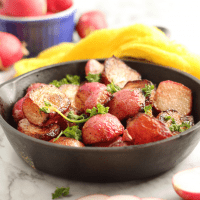 You will want to be sure to check for brown or mushy spots as well, and remove those parts before adding them to the recipe. 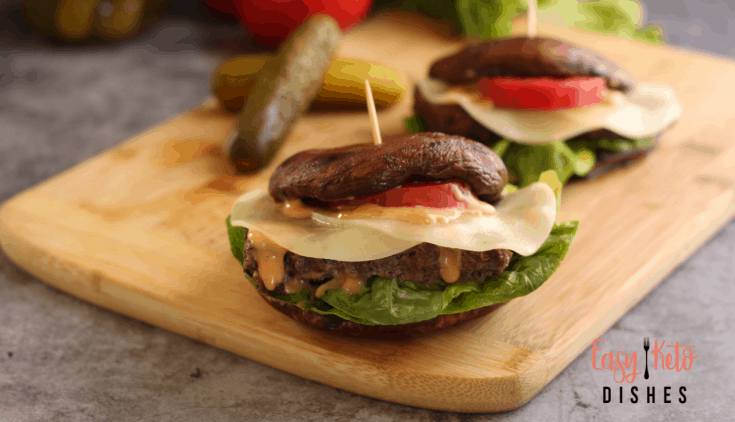 Learn more about portobello mushrooms here. Let’s grab our meatloaf, mushroom caps and get started! Need to make the meatloaf first? Grab that recipe here. Wipe mushrooms carefully to remove dirt and remove the caps. Using a spoon, gently scrape some of the gills to make room for the meat. 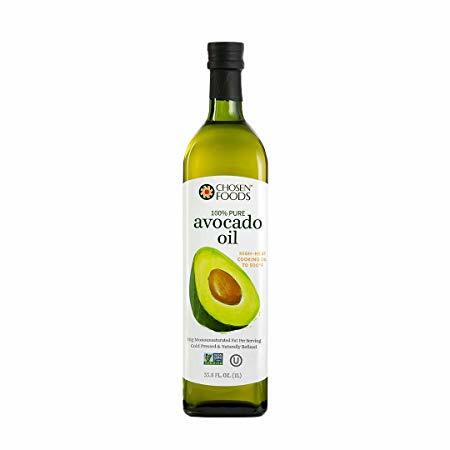 In a large skillet, heat 1 Tablespoon avocado oil. Add mushroom caps to hot oil and fry on medium heat for 3 minutes per side. Remove and set aside. While the skillet is still hot, add remaining avocado oil and lay meatloaf slices down to crisp up and heat through. Cook 4 minutes on one side. Flip meatloaf slice over, add provolone cheese and allow cheese to melt. 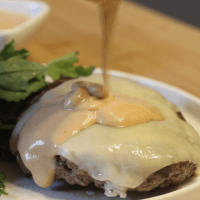 Drizzle Russian dressing over one side of mushroom cap, add hot meatloaf slices and top with a second cap. Serve hot and enjoy! What is your favorite sandwich? 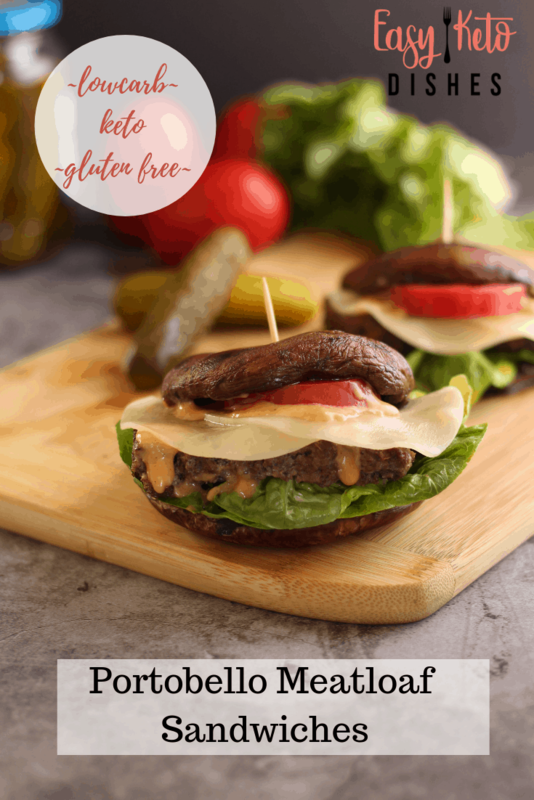 Be sure to let me know what you think of this portobellow meatloaf sandwich! Wipe mushrooms carefully to remove dirt and remove the caps.Using a spoon, gently scrape some of the gills to make room for the meat. 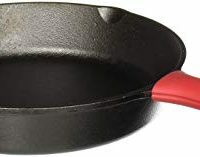 In a large skillet, heat 2 Tablespoons avocado oil. Add mushroom caps to hot oil and fry on medium heat for 3 minutes per side. Remove and set aside.